Q. Why do you volunteer for OGT? A. Because I think it’s one of the most valuable attractions in Greenbelt, both socially and architecturally. Q. What do you like best about volunteering? A. I get to meet and chat with so many people – whether it’s about movies or not! Q. What is your favorite recently seen film at OGT? Thanks for all you do to help make OGT great, Carrie! 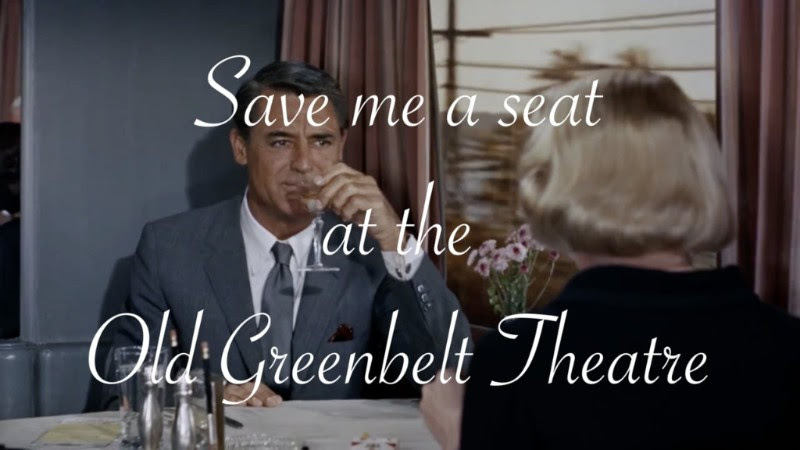 Previous post Welcome to the new Old Greenbelt Theatre website! Next post The Greenbelt Museum presents: The City – FREE!